BConnected To Swag! 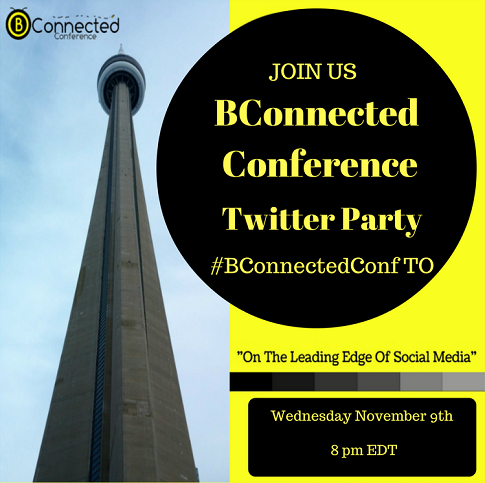 Win A Bag Of Swag From The BConnected Conference! 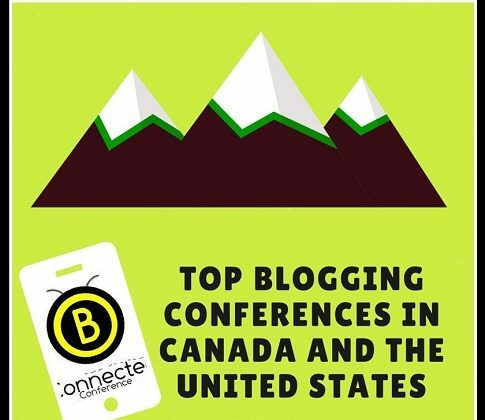 I've just returned from a great weekend at the BConnected Conference here in Ottawa-Gatineau, where I spent the weekend visiting with old friends, meeting new friends, and learning such valuable information. Fantastic experts in the social media and blogging fields presented us with such a wealth of tools, tips and tricks for attendees, that it felt like my head was spinning by … [Read more...] about BConnected To Swag! 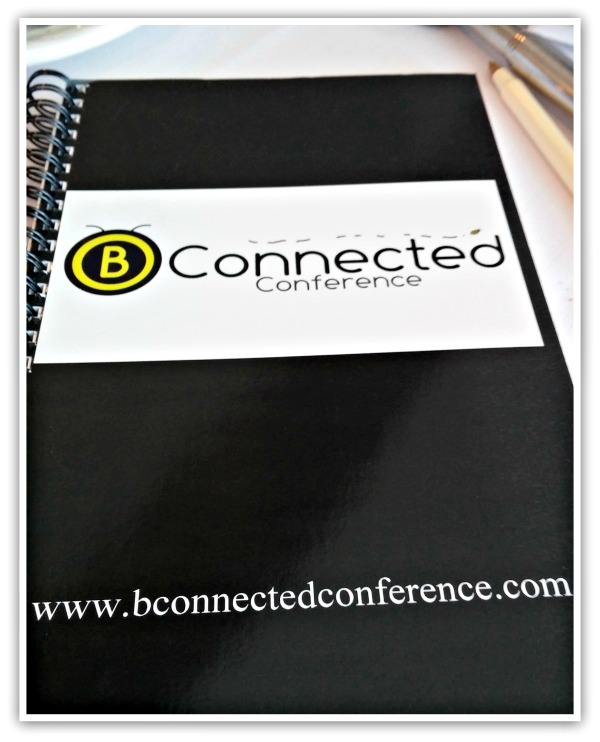 Win A Bag Of Swag From The BConnected Conference!